Azaleas Mollis are deciduous forms of Azalea easy to buy online. ( also called Mollis Azaleas). 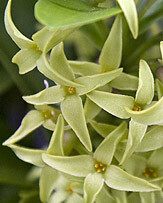 Plants found in the garden are usually hybridised to promote new flower forms and colors. 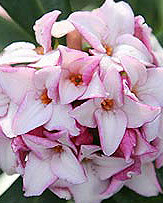 Preferring a slightly acid soil they come in a range of flower colors from red through to orange, white and yellow. Azalea Mollis can be used in Japanese style gardens . Azalea Mollis are and extensively hybridized azalea usually between Rhododendron japonicum and other species from Japan and China. Azalea Mollis flowers range from red through to orange and yellow. 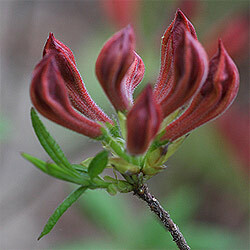 Once established Azalea Mollis hybrids are a fairly easy to grow plant. A humus rich well drained moist soil is best. Some protection from hot sun is advisable. 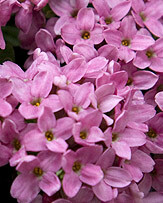 Try growing these as a feature plant in a pot. With good Autumn color as well as very attractive flowers and nice green foliage during spring and summer they are an atrractive plant. 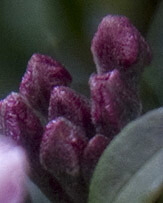 In good soil (slightly acid) Azalea Mollis need little fertilizer. 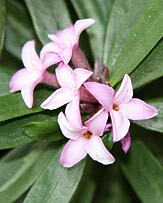 However to promote best growth and flowers use a complete Azalea fertilizer in late winter to spring. Generally little pruning is required, deadheading can be carried out, prune to shape if required during late winter. Specialist ericaceous growers, Azaleas, Azaleas, largest range in UK. Surrey. mail order, retail plant center, trade, retail, woodland display garden. Specimen. Dwarf. Species.